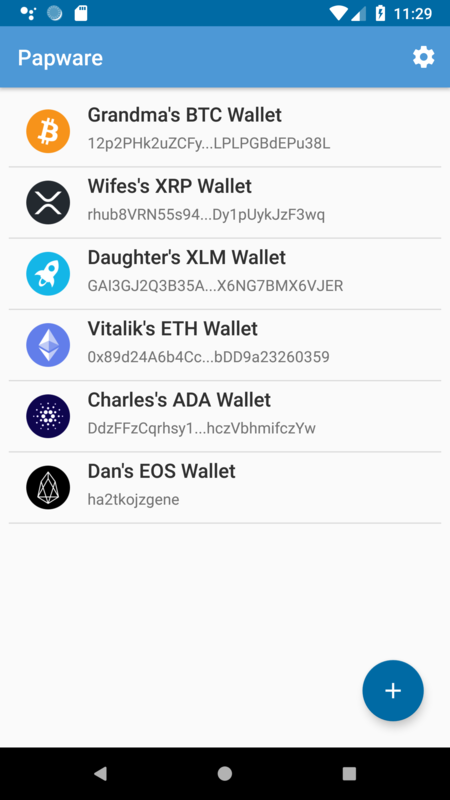 Papware is a multi currency PAPer WAllet REader. 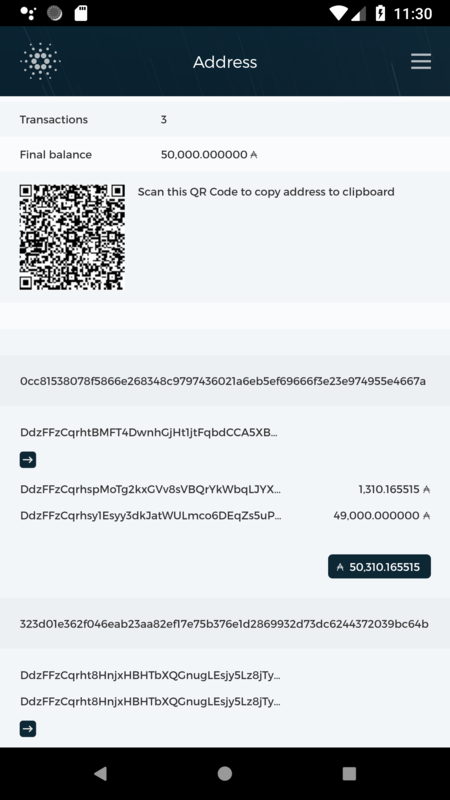 It provides an easy and secure way to check the balance of a paper wallet. 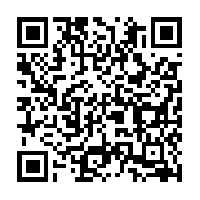 To add a wallet you can just scan the QR code. It usually detects the currency and you are ready to use it. Press a row to open the corresponding block explorer in your standard browser. Swipe a row to the right to delete a wallet. Swipe a row to the left to edit the wallet. By using this app there is absolutely no risk, because only the public keys are involved. Your grandma can use it to check safely the balance of her paper wallet. 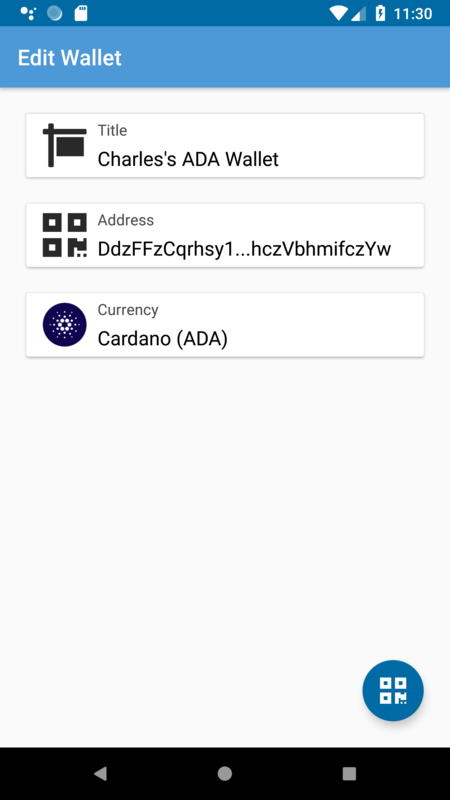 Is it possible to stake Cardano ADA from a paper wallet? Yes, you only need to delegate the address once. Any Cardano ADA staking pool recommendation? Yes, we are running our own staking pool on www.adatainment.com. Feel free to join. Currently the app is only available on Android. An iOS app is planned, but we can't give an ETA at this time. Watch the video demonstration of the app. You will see the key features of Papware.